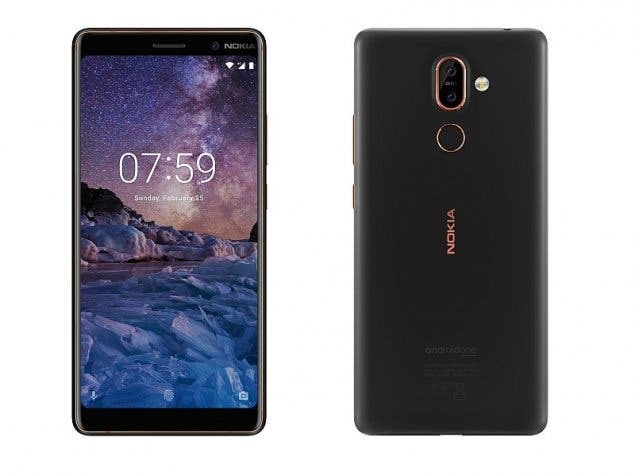 The Nokia 7.1 Plus has been a target of multiple rumors and speculation in the past months. The majority of them talked about the presence of the controversial notch, the other part speculated the presence on the Snapdragon 710 in the upcoming premium mid-range smartphone. Today, a new report obtained by NokiaPowerUser comes to clear the things, and also adds some new interesting information. As recent leaks have been indicating the Nokia 7.1 Plus is likely to follow in the footsteps of other Nokia Plus models by embracing the notch. 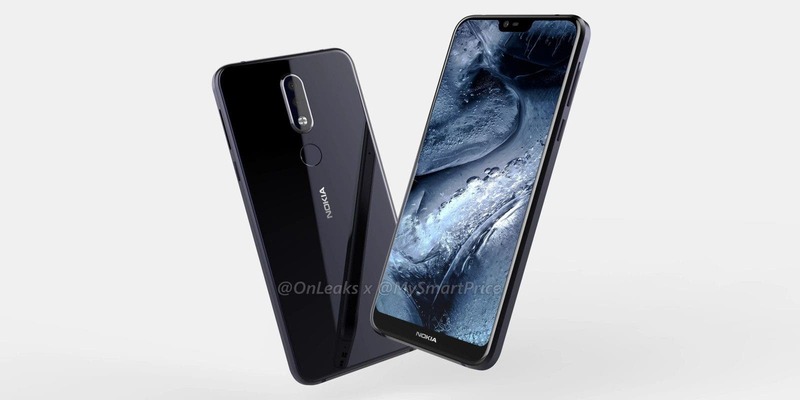 However, the company is also preparing an 18:9 model without a notch, this one is the smaller handset Nokia 7.1. The Nokia 7.1 should be a spiritual successor to the Nokia 7 Plus, launched earlier on this year. This model will bring the same 6-inch display and should feature a similar design. When it comes to the specifications things will be a little different. In counterpart to the Nokia 7 Plus, this new variant may feature a Snapdragon 710 which will replace the Snapdragon 660. Alongside, this processing power the smartphone will count with 4GB of RAM and 64GB of Internal Storage. The smartphone might feature a large battery and come with Android 9 Pie out-the-box marking its presence in the Android One program. Like the regular Nokia 7.1, the 7.1 Plus will feature the Snapdragon 710 under the hood. However, the Plus variant should honor its name by increasing the amount of RAM and Storage. Furthermore, it should boast a slightly larger display with a 19:9 ratio and a bigger battery as well. Since HMD Global will be holding an event in the next October 4, the duo of Nokia 7.1 devices is strong candidates for the big day. Since there’s no official confirmation we advise you to take these rumors with a pinch or two of salt. Companies hardly launch different models hoping to please two types of users, could be HMD Global an exception with the Nokia 7.1 for notch haters? Let’s see.